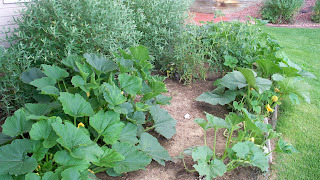 Jenny’s Monday post about garden success or failure hit home. Our tomatoes are pathetic. The rabbits ate the lettuce and spinach. 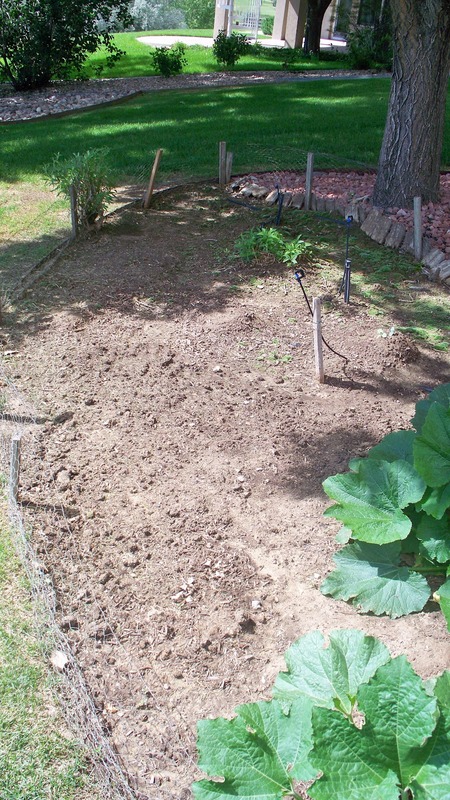 Zucchini, a scrawny tomato plant, and pumpkin vines remain of what my husband planted. In addition to our garden disappointment, our front yard purple plum tree failed to survive the winter. We dug it out. Friday a new honey locust will take its place. The directions say for the rest of the summer to water the tree two or three times a week with five gallons of water. Feed ten days after planting and again in ten more days. I need to apply that garden advice to writing. Feed and water writing? How? I read - for pleasure, research, marketing, and to learn better writing techniques through examples of good writing. This spring and summer alone, I’ve probably read twenty books. Each offered writing lessons. Gene Stratton-Porter and Willa Cather illustrated the Victorian style and a look into the past. I’ve read Stratton-Porter’s Girl of the Limberlost many times starting when I was a tween. Cather’s books furnished the research and background needed to write tours for the Loveland Museum/Gallery’s Richard Schilling Portraits of the Prairie exhibit.She painted word pictures. My book club selected John Grisham's The Litigators for September. He demonstrated the "grab-a-reader" technique pertinent to any writing. Although Kristin Hannah’s Night Road and Home Front entertained, they also illustrated layering of plot and character. Laura Hillenbrand’s Unbroken challenged my emotions and showed how to have a reader love a character who had faults. Although Can’t Get There From Here by Todd Strasser was an emotionally hard read, it, too, provided background for a museum exhibit and took me into the mind of a teenager. All the reading planted new ways to better my writing and watered the garden of old manuscripts. Now I need to sit down, rewrite, and harvest the writing crop. 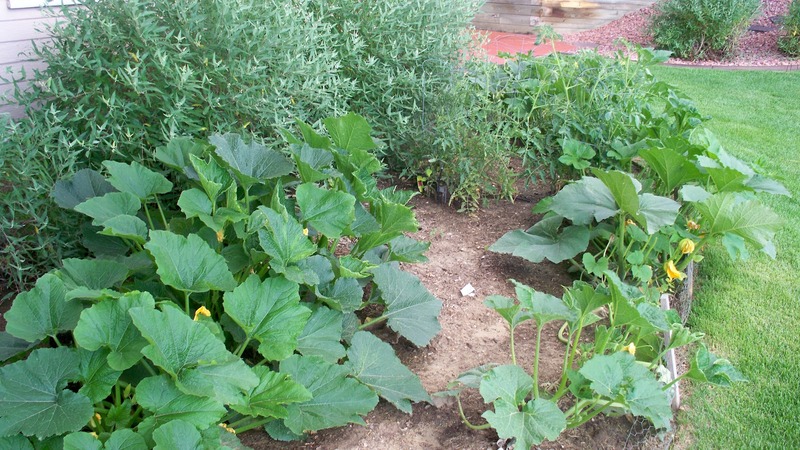 How does reading feed and water your writing garden? I don't think those activities feed and water your plants, just your mind. I hope you aren't being hurt by lack of rain. Have been following droughts across the midwest. This definitely is not a great summer for gardens, but it's wonderful for reading. Girl of the Limberlost is one of my all-time favorite books too. I read to inspire writing, but I should be reading more books on the craft of writing, I'm great at buying them, just need to open them! Susan, the drought is bad around here. If it does rain, it causes flooding in the High Park fire area. Pat, as I said, I've read a lot this summer. Keeping my mind busy while Pelican decides if they want the 3rd book. I'm not too positive. Charmaine, I have a bookshelf of unopened, for the most part, craft of writing books. I use them for reference when I have a problem.